Drawing on our experience as a U.S. Government contractor, Concurrent Technologies Corporation (CTC) ensures a security-first approach for each client. At the core of our cloud offerings are strong Information Technology and cybersecurity management processes. Our team has deep knowledge of emerging cloud architectures as well as the performance and security challenges inherent to cloud migration. From development of the first FedRAMP-compliant Software as a Service (SaaS) to our efforts to deploy complex capabilities in the U.S. Government’s classified cloud environment, we offer clients a wide range of cloud development and security expertise. 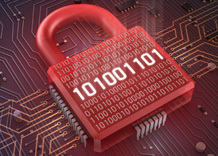 Federated identity and access management , and more. Navigate the complexities of cloud migration and deployment using CTC as your single source to assess, evaluate, and develop the correct architecture and execute a successful move to the cloud. 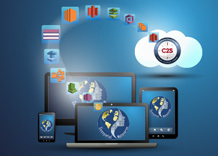 On December 20, 2013, CTC became the first in the nation to earn FedRAMP authorization for a Software as a Service (SaaS). 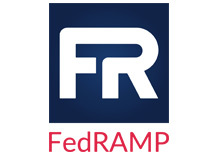 We were the first SaaS to be authorized by FedRAMP, the first to deliver a virtual desktop environment, and the first to have an agency sponsor. Our experience offers clients a distinct advantage. We have expertise to protect and defend your data and networks against exposure or compromise so you can focus on your strategic business or mission goals. Our experts develop cross domain solutions to securely exchange information across different levels of security, perform NIST Cyber Framework based risk assessments, support system authorization and assessments (A&A), and develop secure cloud environments.